It's with a heavy heart that I say goodbye to a great friend, father, brother and employee. Tim Hanson passed away yesterday morning May 29, 2018 from cancer, he was 48 years old. Tim has been a fixture here at Hot Rod Hobbies for the past 7 plus years as a employee and for over 20 plus years as a racer. He was our club race announcer and worked a few days a week in the hobby store as well. 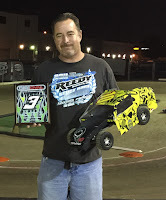 He had a wealth of R/C knowledge and a passion for our hobby that was second to none. I've enjoyed countless hours upon hours of conversation with him in our time together in the shop talking about racing, people, religion, politics and life in general. He had a great view about life and I learned a lot from our time together. He was a great friend to all here at Hot Rod Hobbies and many many more away from the shop in his personal life. He loved his girls very much and that was abundantly clear as I listened to him talk about them on numerous occasions. They were his life and he was very proud of them. 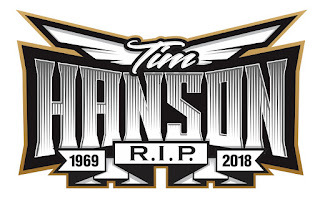 He enjoyed this hobby like most of us do and dedicated a good portion of his life to racing, making friends, helping out other racers and promoting the hobby in general. 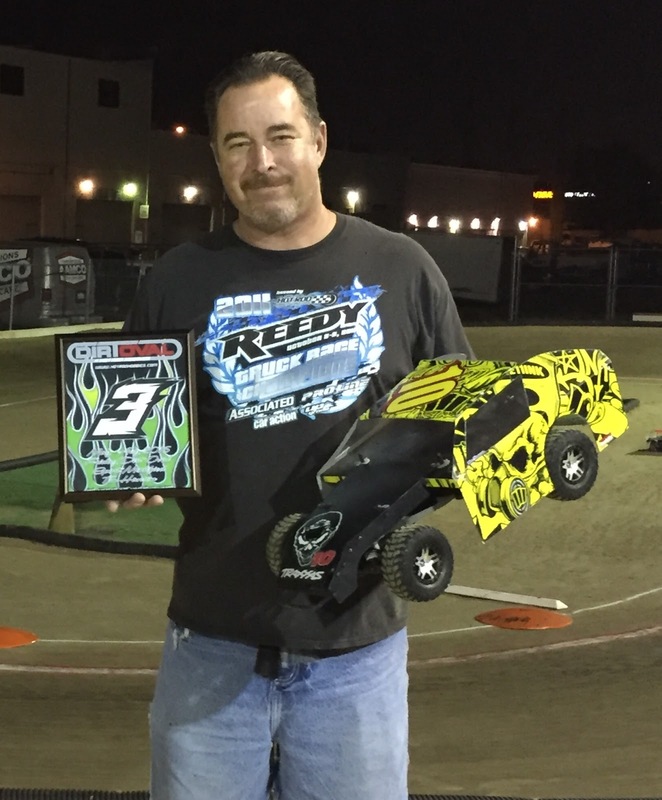 He was a true ambassador to this hobby and his presence will truly be missed by all of us here at Hot Rod Hobbies and everyone else he came across within our industry. God bless you Tim as you look down upon your girls and the rest of us. I encourage everyone to take a moment and say a prayer for Tim, his girls and his entire family.